Serves on the county’s RECORDS COMMISSION which authorizes the retention of county records and determines when or how these government records may be disposed. Serves as secretary and chief administrator of the county’s MICROFILMING BOARD* to authorize any purchase, lease or contract for microfilming equipment in the county offices and to oversee the operation of the county’s microfilming center and services. Collects fees for documents filed in the Recorder’s office and pays these moneys into the county’s general fund. Maintains an accurate record of all moneys appropriated to the Recorder’s office for its operation. 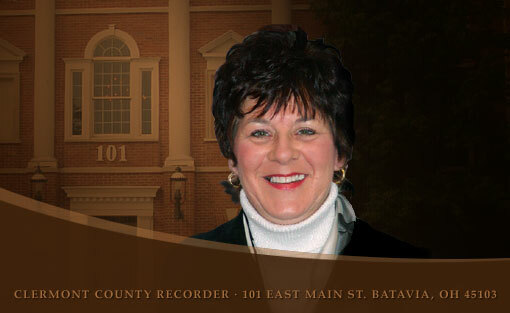 Performs all accounting functions necessary to the operation of the Recorder’s office, including preparations of annual budgets and reports, vouchers, purchase orders, etc…, and maintains all payroll records, sick and vacation leave records and other records pertaining to the Recorder’s staff.